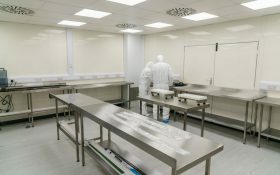 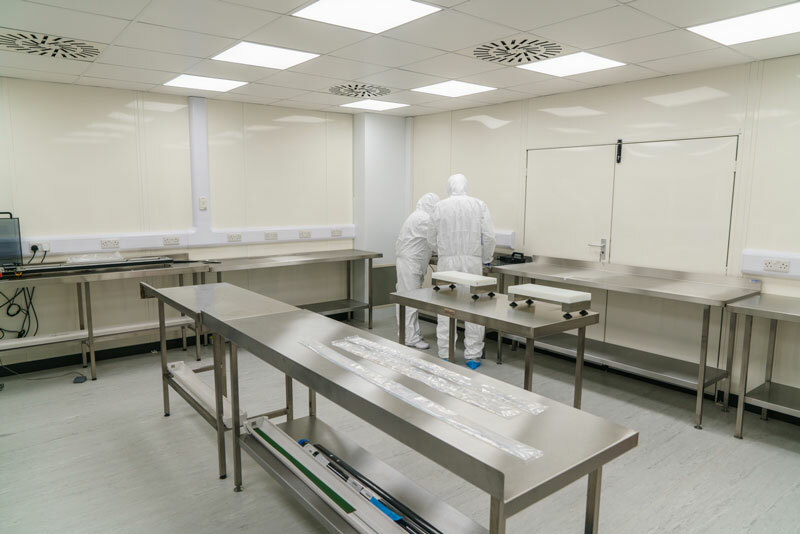 Our ISO Class 7 cleanroom assembly area has been developed for a number of specific customer products. 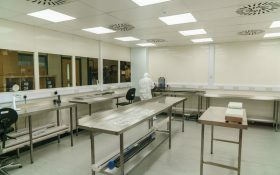 This has provided a range of assembly capabilities, developed primarily for hypo-tube related delivery systems. 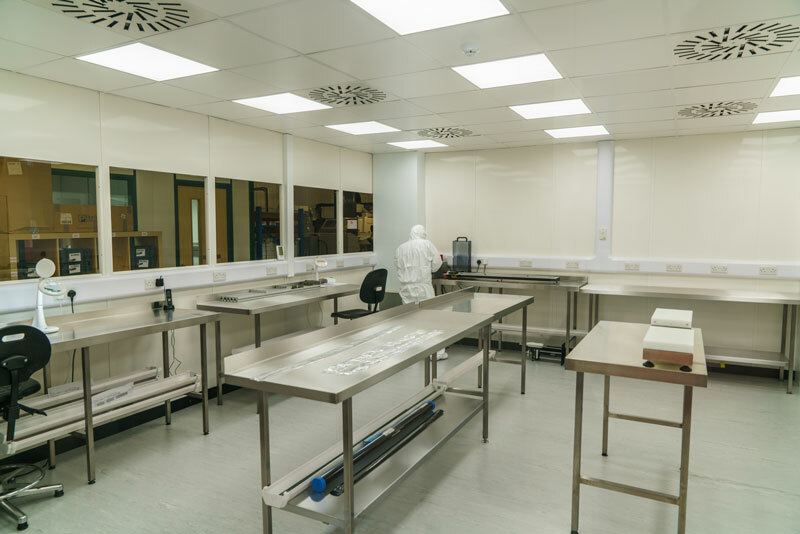 We can support both development and production volumes, to date shipping over 10,000 class II medical device sub-assemblies. 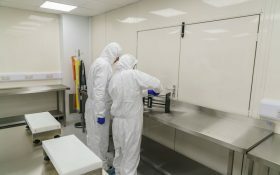 With the capability to laser-cut features in tube from 0.20mm Ø to 20mm Ø, and with a minimum 0.012mm kerf width, we can meet the needs of most medical device component designs. 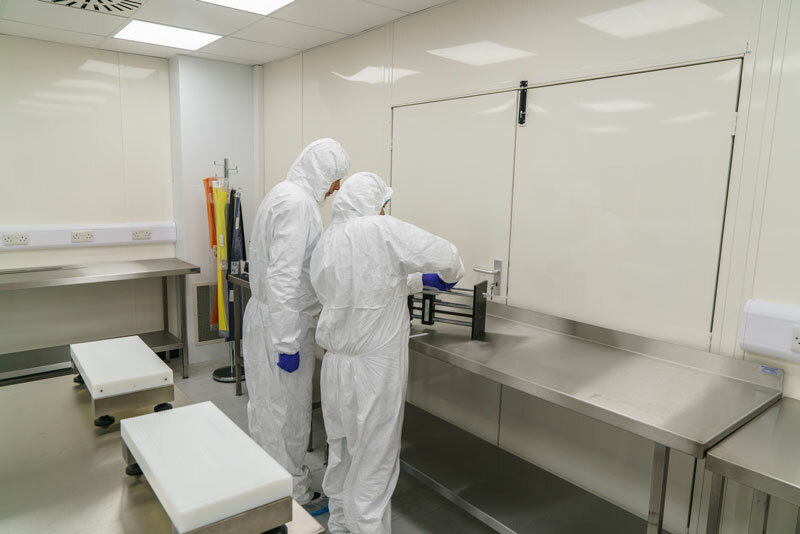 Combined with our advanced tube laser cutting production of hypo-tubes, cannula and needles, XL Precision Technologies are well placed to support our Cardio, Endo & Neuro Vascular customers’ needs with sub-assembly and complex systems.